This is a unisex fragrance created by the house of ScentStory and released in 2017. Both men and wo.. This fragrance was released in 2012. 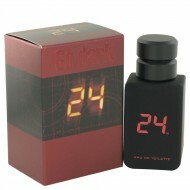 It is an oriental woodsy cologne with a rich mysterious side. ..
An absolute symbiosis of mystery and unbeatable strength. Those are the exact attributes of this fra.. 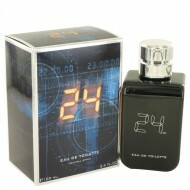 This fragrance was created for both men and women to wear. It was released in 2013. 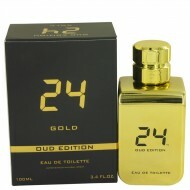 This is the oud.. 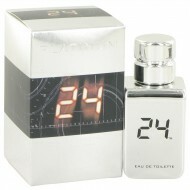 This fragrance starts with a rich blend of jasmine, sandalwood, amber and vanilla. 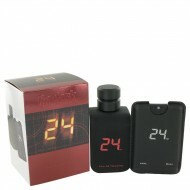 Precious and capt..
Take your masculine style to the next level with 24 Live Another Day by ScentStory. Created in 2014 .. 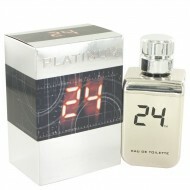 Opening with frankincense, lemon and wormwood, this perfume captures your immediate attention by awa.. 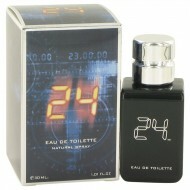 Deep and intense, this exhilarating fragrance makes for a sensorial journey. A full-bodied, long las.. 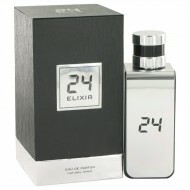 This fragrance opens with emotions of vibrancy and dynamism, created by the enchanting blend of cori..